God has called each of us to valiant femininity. 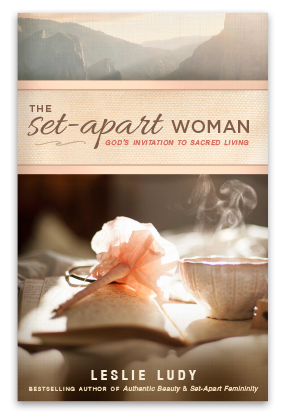 With rich biblical truths, candid personal stories, and helpful practical insights, The Set-Apart Woman will equip you to experience the beauty and fulfillment of a thriving relationship with Jesus Christ. This book is suitable for women of all ages to enjoy.